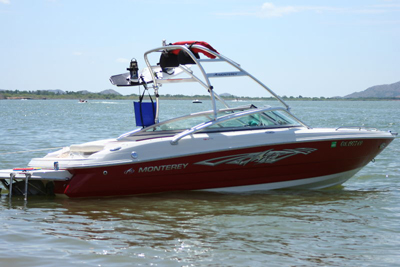 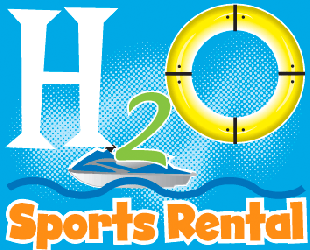 H2O Sports Rental is Grand Lake's premier one-stop watercraft rental company. 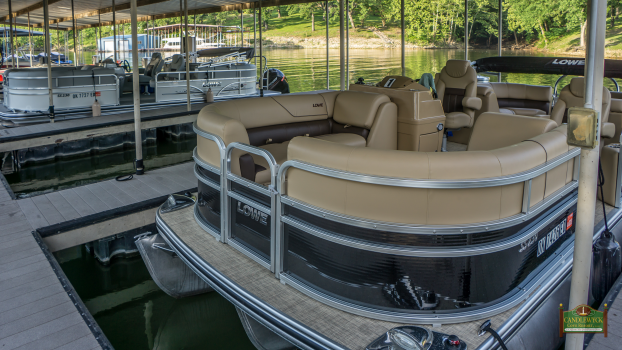 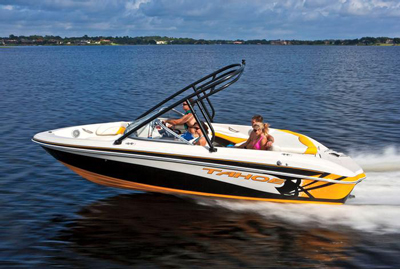 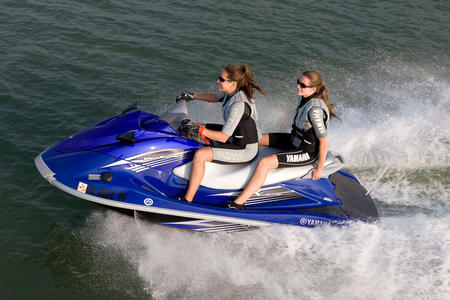 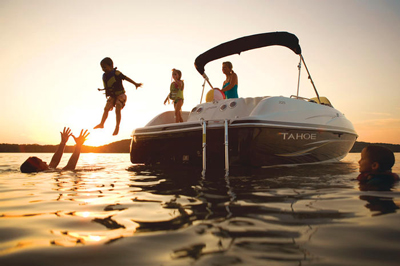 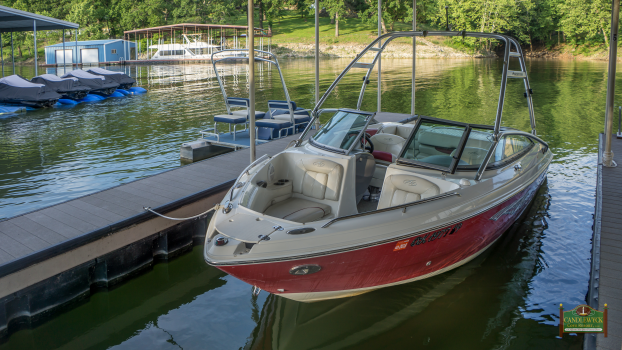 H2O Sports Rental offers jet skis, ski boats, wakeboard boats, pontoon boats, tri-toon boats, paddle boats, tubes, skis, and wakeboards for your enjoyment. 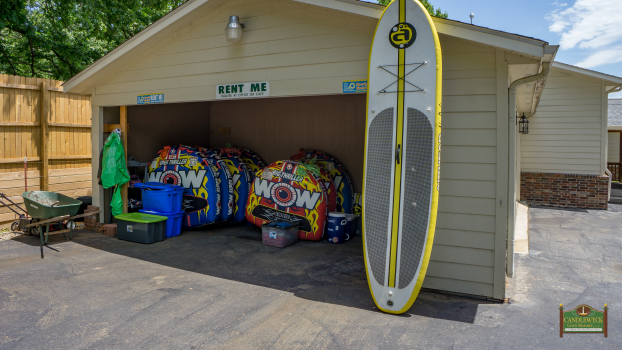 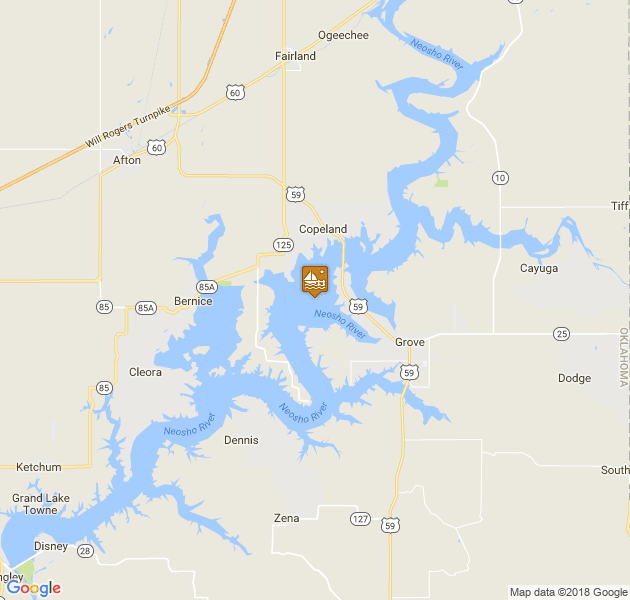 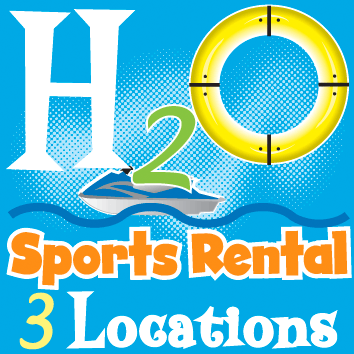 H2O Sports Rental has three locations on Grand Lake.